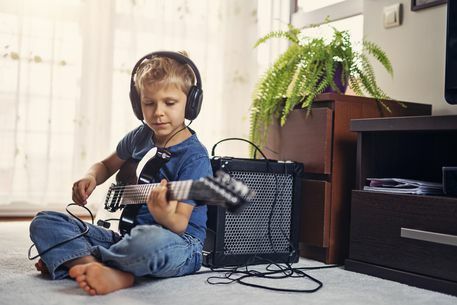 Our tuition program is all inclusive and students are provided with the use of an instrument for home and lessons, tutor books, and a music stand. Everything they need to begin their musical journey. Now your child can learn an instrument. Now is the time to take advantage of the opportunity for your child to participate in your school’s instrumental music program! Give your students the benefit of a vibrant music program in your school. We work with your school to provide a vibrant and functional music program. 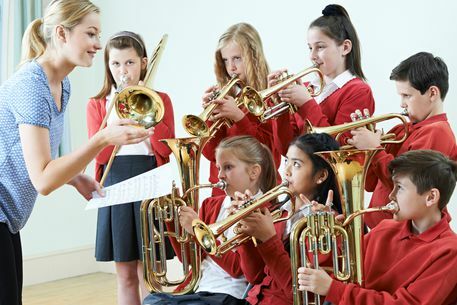 This coupled with our experience and professional teaching team makes us the perfect solution for music programs within schools.